HMRC have also made available some guidance on exceptions to reporting PAYE information 'on or before' paying an employee which can be found at www.gov.uk/running-payroll/fps-after-payday. Each scheme is subject to only one late filing penalty each month regardless of the number of returns submitted late in the month. There will be one unpenalised default each year with all subsequent defaults attracting a penalty. Rather than issue late filing penalties automatically when a deadline is missed, HMRC have confirmed that they will ‘take a more proportionate approach and concentrate on the more serious defaults on a risk-assessed basis’ . 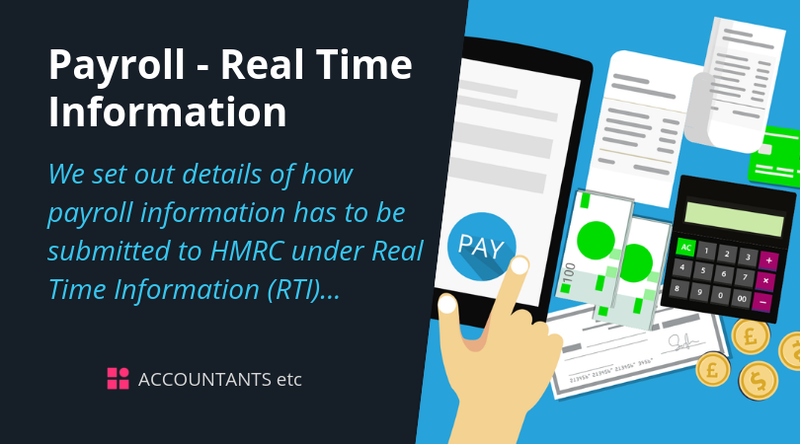 The operation of PAYE under RTI can be a difficult and time consuming procedure for those in business. 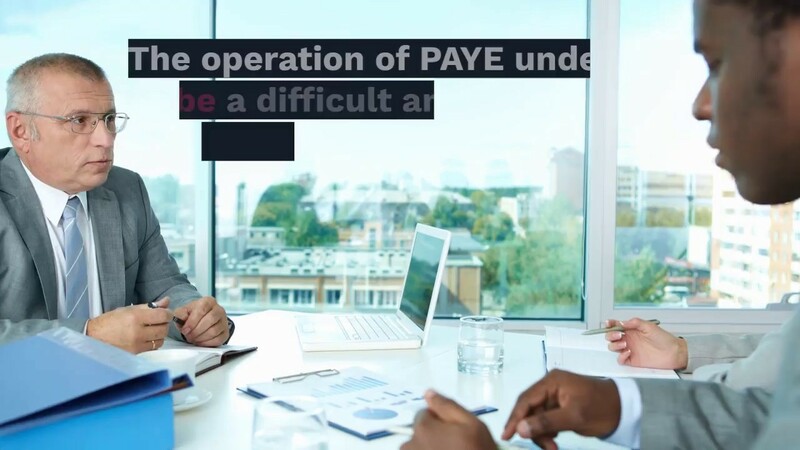 We will be happy to show you how to operate PAYE correctly, offer ongoing advice on particular issues, or to carry out your payroll for you so please do contact us.